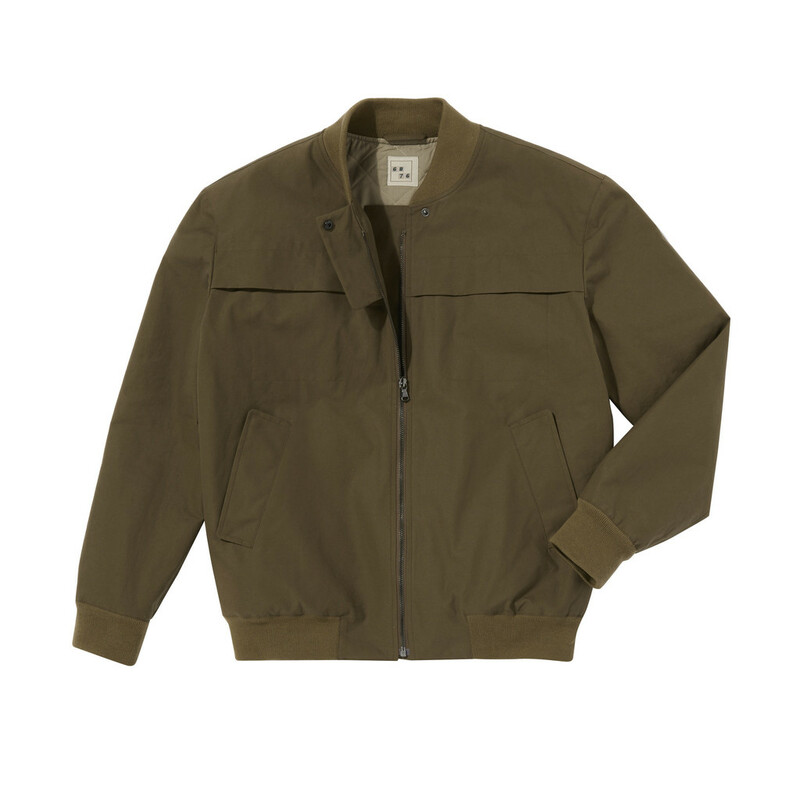 Bugger the bloody bombing, buy a brilliant bomber. Ok, so slightly forced with the alliteration, I agree, but a sound sentiment on both counts. It’s dead easy to rehash a ‘classic’ style – there’s endless remakes on show at all your favourite stores; from high end to high street. 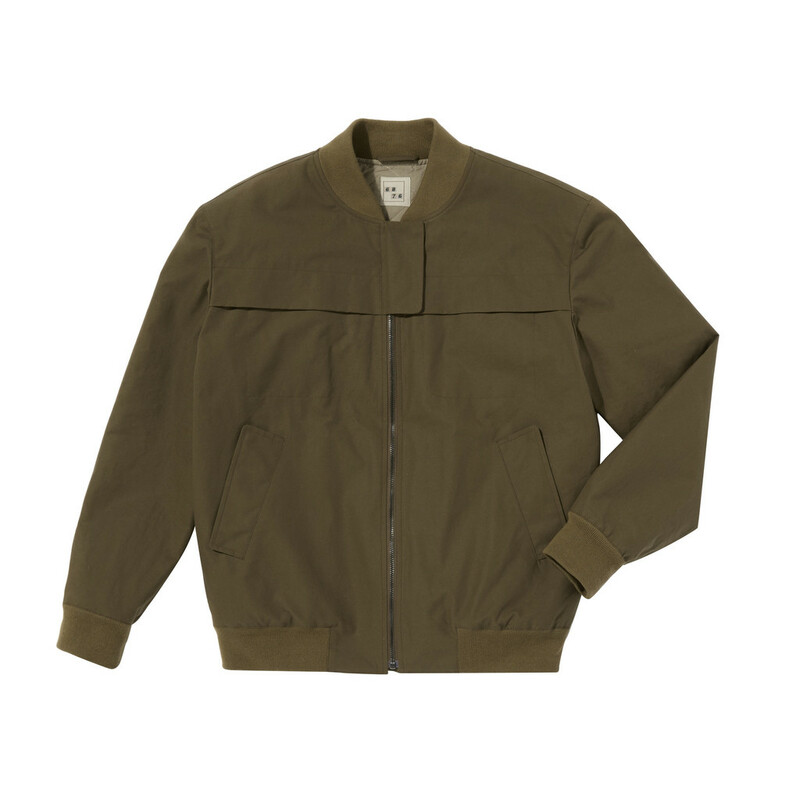 But the addition of a bit of leather detailing, a ‘contemporary’ cut or off-beat colour choice does not necessarily improve on or drive forward into the modern world, a jacket that was fine, as was, for all those years previous. That’s where 6876 have always done things differently. There’s no wallowing in the past. No rose-tinted retrospection. A brief ‘knowing nod’ and appreciation, before moving on to the reimagining and creation of nouveau-classic pieces of contemporary clothing. That’s how they’ve done it from their inception. That’s what still drives the brand today. It’s no different with Mr Mackenzie’s latest release: the Barkas B1000. 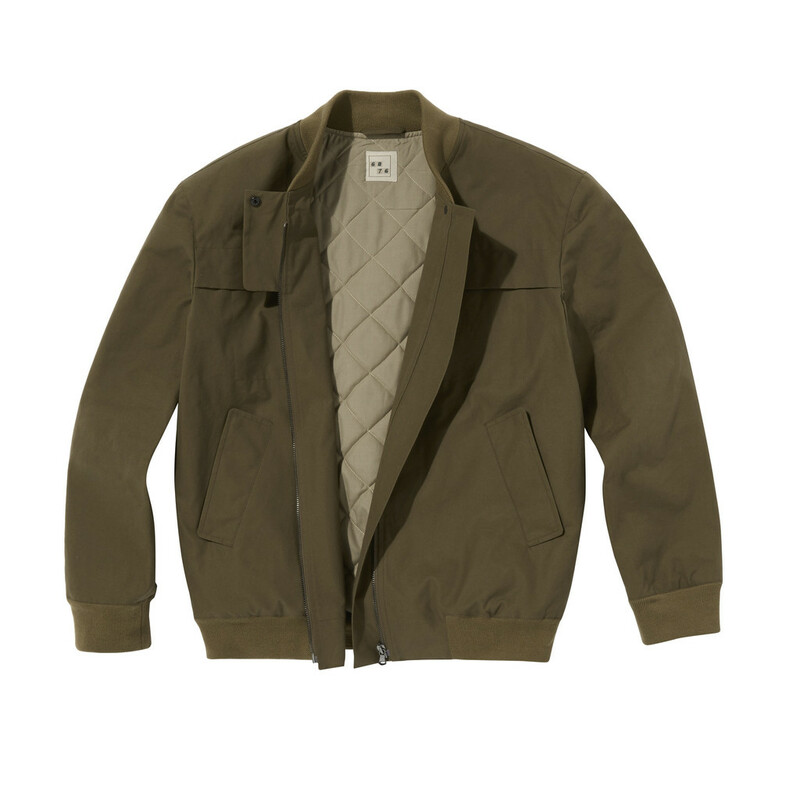 Shape wise it’s got all the hallmarks of your ‘usual’ bomber with the addition of a custom made quilted liner. 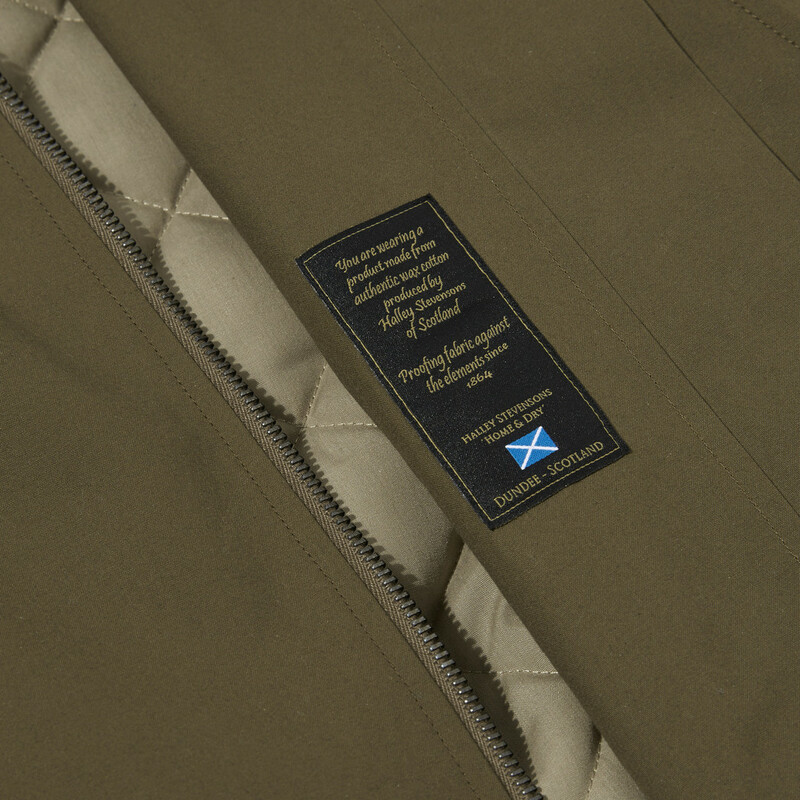 But it’s the outer material (lightly waxed cotton, from north of the border via Halley Stevenson) and the detailing, that take it out of the ‘standard’ realm and will have you well on your way to becoming “Mr Bombastic”. 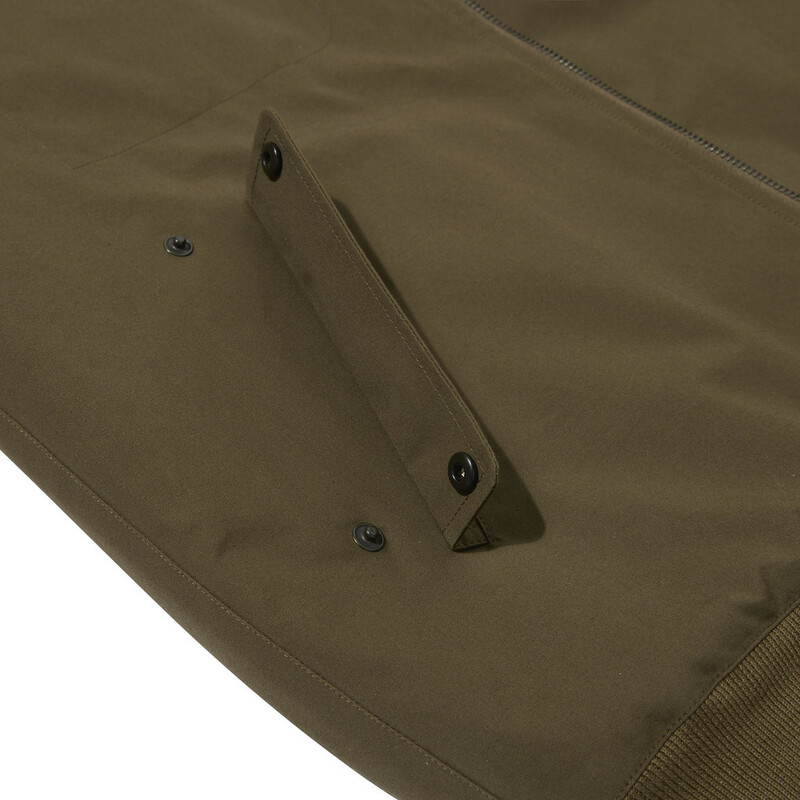 Two concealed, front access chest pockets, lower front side pockets with stud fastenings and that ‘partial’ zip storm guard (who cares what it’s actually for), do the job of “modernist aesthetics that look particularly ace” very well indeed. Forget the old guard, dig the new breed. 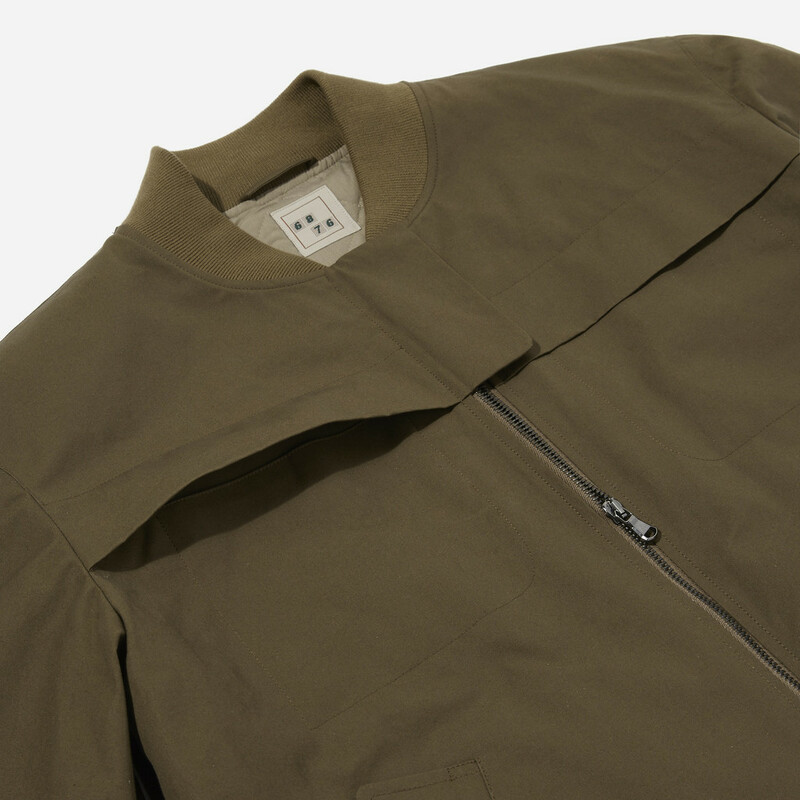 Available in limited numbers, solely from the Six Eight Seven Six webshop. Shed Disco! 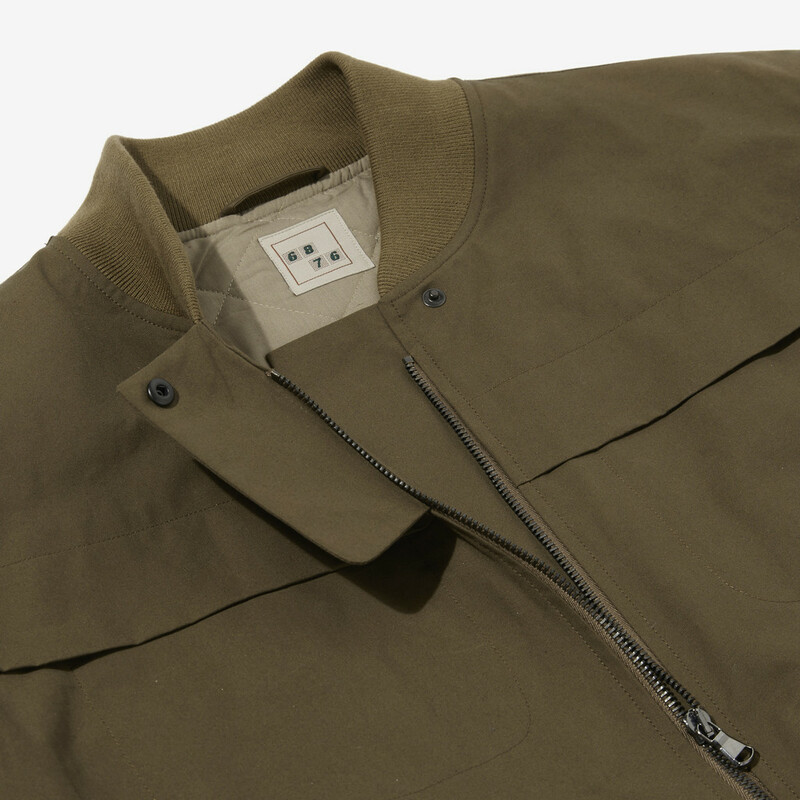 Exclusive offer to ProperMag readers….